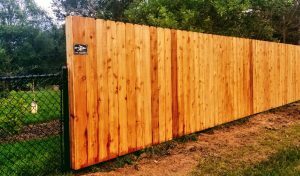 Arrow Fence is a Fridley Minnesota Fencing Company that has been serving the local area for over 50 years. We love contributing to our local area. We have a passion for providing the perfect fences for our clients. The fencing options available to anyone that works with us are numerous. Popular fence installations of ours include Cedar, Vinyl, Ornamental, Chain Link, Privacy, Decorative and a combination of all of those options. Unlike the big department stores, (where you order a fence from one person and they send you another contractor to install it and you talk with another party about the appointment.) Arrow Fence is one company. This means higher accountability, everybody knows everybody and your experience will be a more personal one. We can tell you at the time we quote you who will be installing your fence. Can they? Our Fence Company also stands by our 5-year warranty, and we already have 50+ years in the industry. 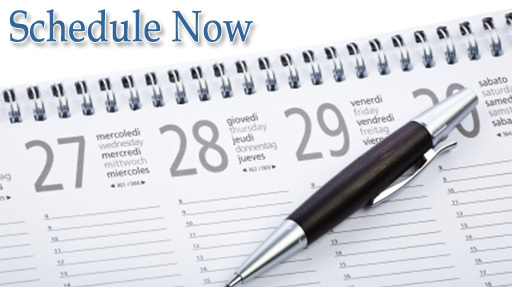 Call and speak to Corina during office hours (763)755-0088. We can even tell you who is answering your call! Try it, we dare you. 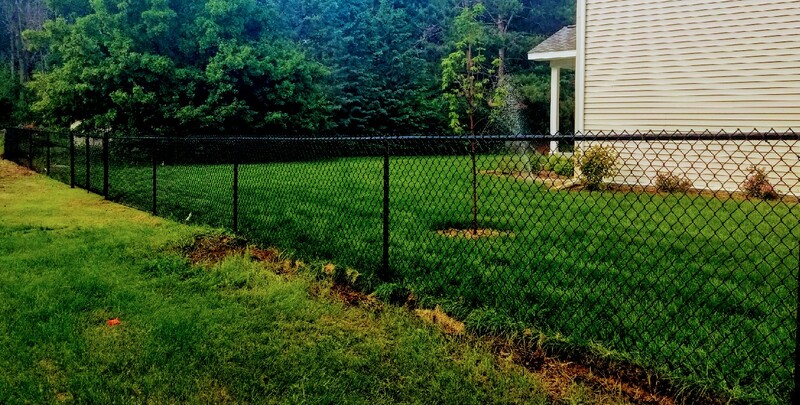 Can’t Choose Between Cedar or Chain Link Fencing? You don’t have to! Our skilled fencing experts can install any combination of fencing, to appeal to your every visual and functional wants. Ever heard of a California Style Chain Link Fence, they are an extremely popular mash up of chain link and cedar posts. Contact us directly to chat about more potential combinations and ideas. We enjoy our work and are happy to take your call. Our team can’t wait to help you transform your property into something you appreciate more. 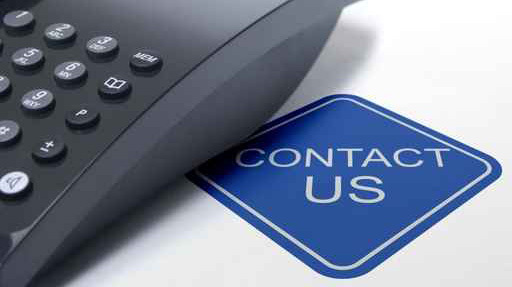 Call us Mon-Fri at (763)755-0088 or fill out our online form to set up your Free On-Location Fence Estimate.